Major Price Reduction! 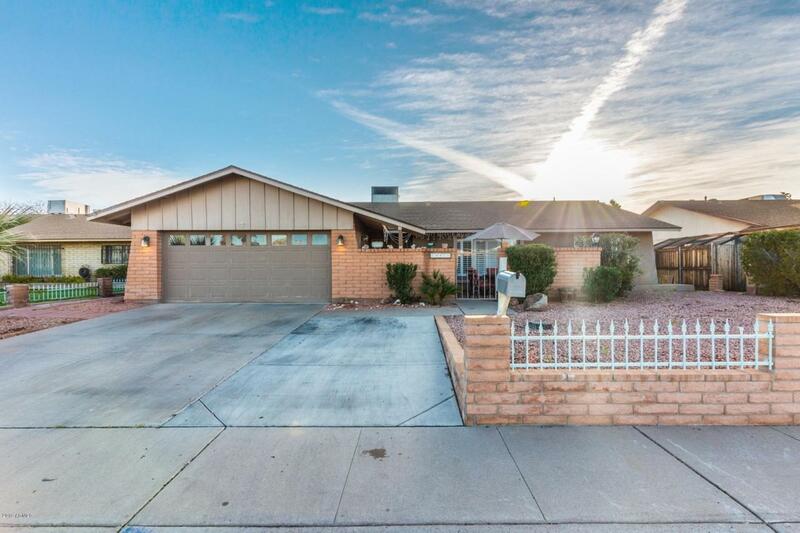 Very Motivated Seller, Moving Across Country...Fantastic Home in Established Glendale Neighborhood on a Cul De Sac, Enter through private brick courtyard. New Interior paint, Ceramic Tile, Plantation Shutters, Gourmet Kitchen with Stainless Appliances, Granite Countertops, Large Breakfast Bar. Split Floor Plan, Master has Large dual closets. 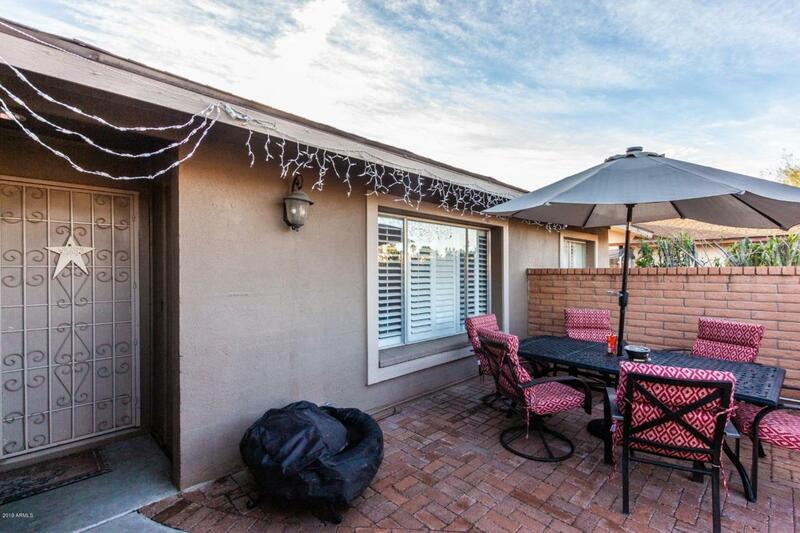 Arizona Room, Fenced Pool with new pump Spa included, Artificial Grass. 2 storage sheds. 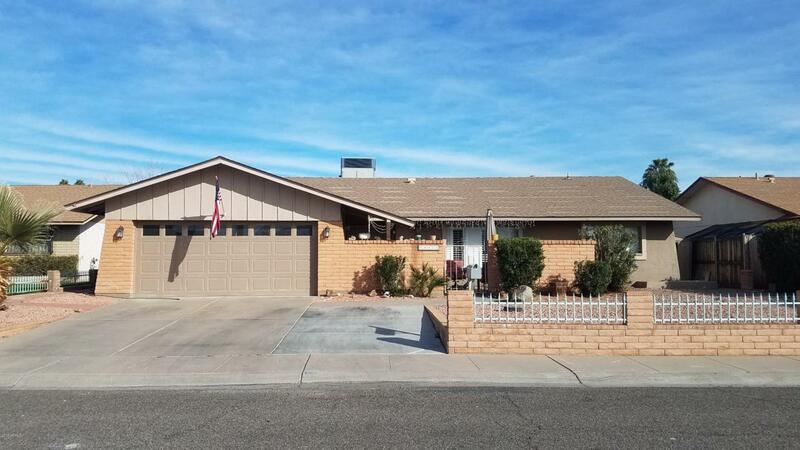 Walking distance to Kachina Elementary. 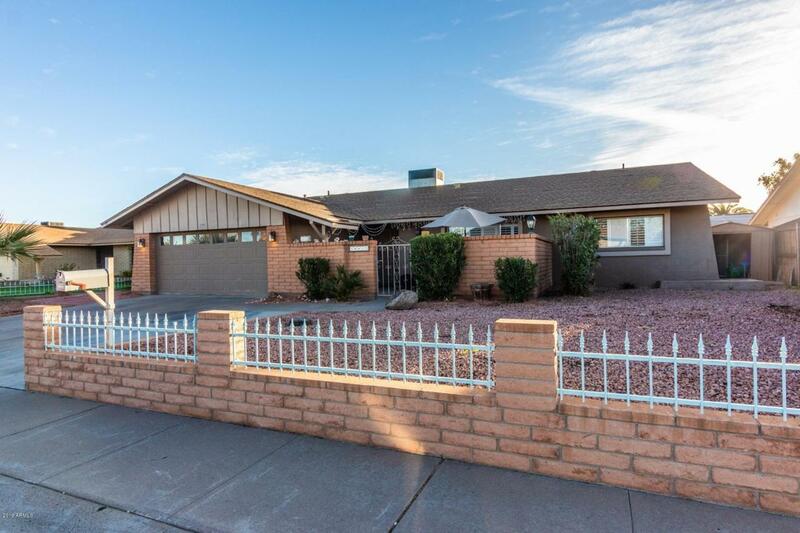 Close to ASU West.This Home Qualifies for Down Payment Assistance.. Bring us an offer Today!